Capital Expenditures (CapEx) Definition | What Is Capital Expenditure? 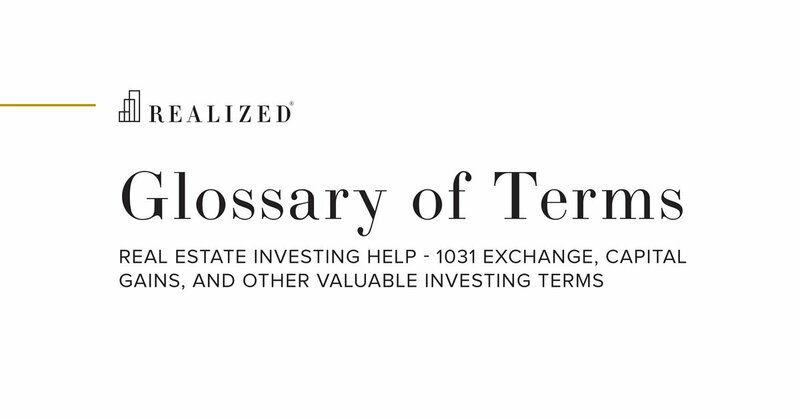 In the context of commercial real estate, funds used by a company to acquire or upgrade physical assets that cannot be expensed as a current operating expense for tax purposes. These expenditures can include a new roof, tenant improvements, or building a parking lot, among others things. In terms of accounting, an expense is considered to be a capital expenditure when the asset is a newly purchased capital asset or an investment that improves the useful life of an existing capital asset. Capital expenditures are added to the property’s basis and may be depreciated over the useful life of the improvement, which may be at a different rate than the overall property is being depreciated, depending on the nature of the improvement. For example, if an investor replaces the refrigerator in a rental home, the cost of the property (excluding land value) is typically depreciated over a 27.5-year schedule, whereas the cost of a new appliance is generally depreciated over a 5-year period.